The Ministry of Education, Science, Culture and Sport of Georgia together with UN World Tourism Organization will implement an unprecedented educational program in Georgia. 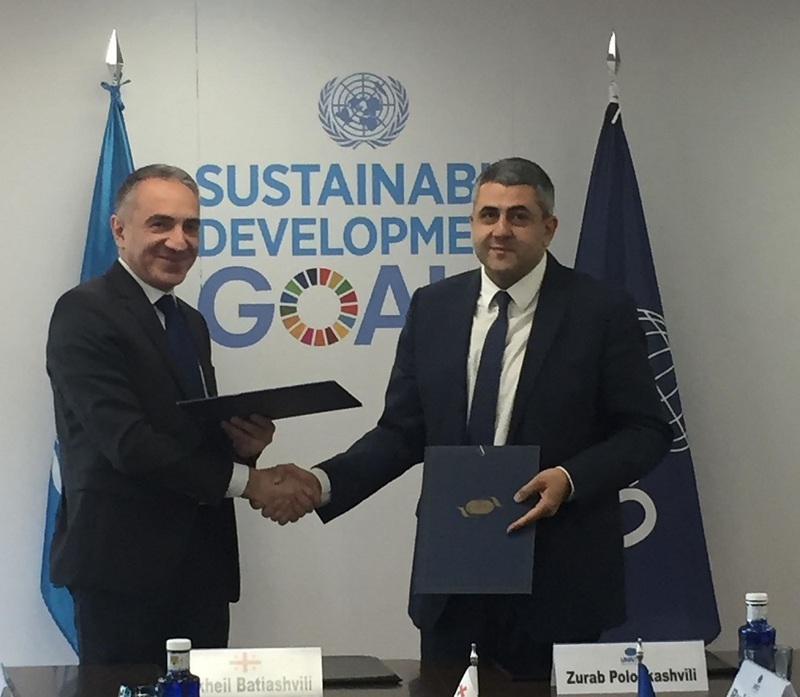 The memorandum was signed by Mikhail Batiashvili and General Secretary of the World Tourism Organization - Zurab Polilikashvili in Madrid. The program implies the implementation of such educational projects as tourism, as well as conducting international educational and technological forums and creation of online academy platform. Also, various projects are envisaged for both civil servants and private sector employees. 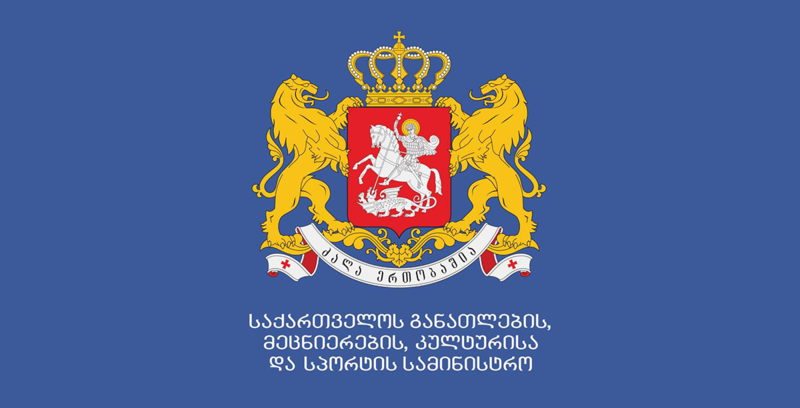 Mikheil Batiashvili believes that the Memorandum of Cooperation is an important agreement that will promote development of the country in the field of regional tourism, creation of new programs and the establishment of an educational academy, which will be in full compliance with the United Nations World Tourism Organization. “Since tourism is developing very rapidly in Georgia, we are proud to partner with UNWTO in order to implement a joint innovative projects, which will be very important for the development of tourism, education and other sectors in Georgia” stated Minister Batiashvili. 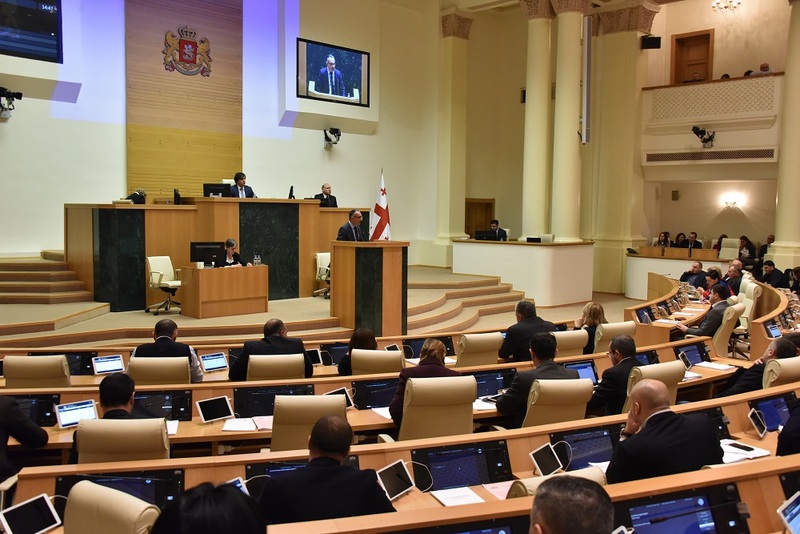 At the meeting, the parties discussed the issues of innovation and digital transformation, which will be implemented within the World Tourism Organization Academy. The sides agreed to provide effective co-operation with different organizations involved in educational institutions of tourism and hospitality, in cojunction with creating joint clusters and promoting its development.